Awesome shoes! 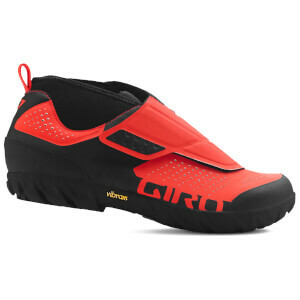 They perform as billed....super comfortable fit and super grippy on rock. There are other shoes with stiffer soles that weigh less, but if you want comfort and grip then these shoes deliver.